The Exhibition is a platform for Painters and Sculptors who have come together to showcase their gamut of talents over years of persistence. The Exhibition aims to enable these Artists to reach out their emotions, thoughts and visions to the outside world through their aesthetic forays in various mediums and forms. 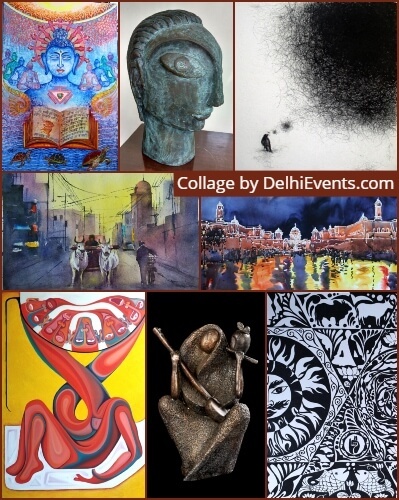 The Exhibition has been curated by Pankaj Nigam.